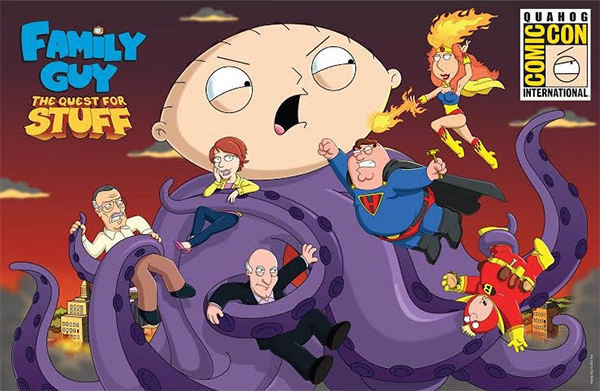 After a hilarious series of events, Stewie is transformed into an evil octopus monster and Quahog needs a new set of heroes to help fight back! Patrick Stewart, Bryan Cranston, and Stan Lee, and more popular icons arrive just in time to train Peter, Lois, Chris, and Quagmire to become real superheroes. Players will need to use these newfound superpowers to save the day and restore order to the town. The celebrities had their original voices recorded specifically for the game. 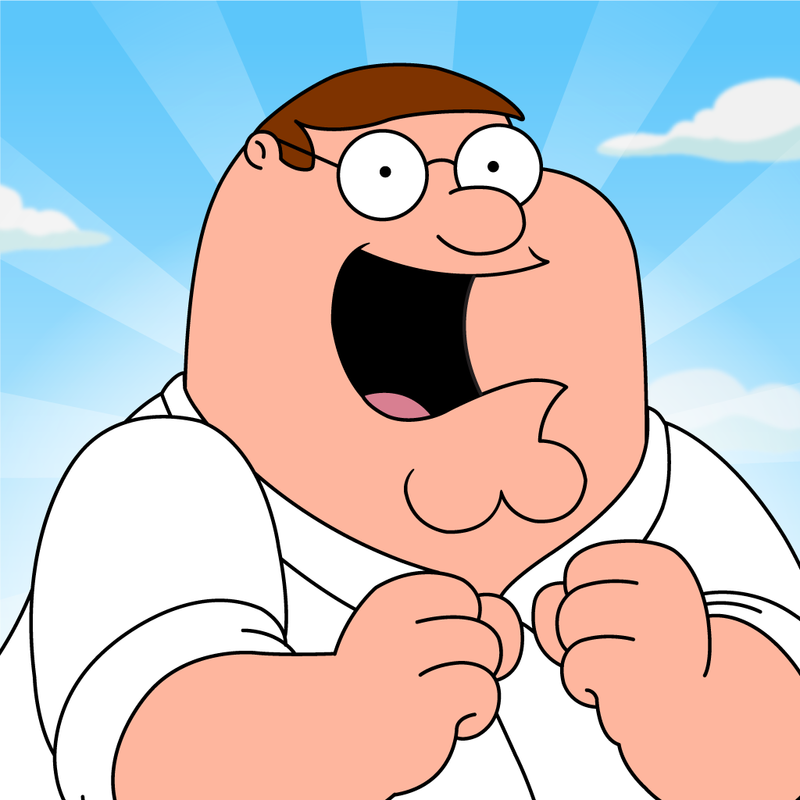 Family Guy: The Quest for Stuff is a universal app designed for the iPhone/iPod touch and iPad/iPad mini. It can be downloaded now on the App Store for free. As usual with this type of game, there are a number of in-app purchases available. 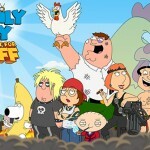 The game first landed back in April and tasks players with rebuilding the city after a fight between Peter Griffin and Ernie the Giant Chicken. 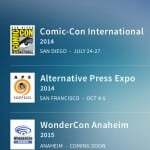 For other app news today, see: PHHHOTO for iPhone breathes new life into your boring photos, AppAdvice Daily: Price drops, updates and some new apps to get excited about, and Don’t wait to grab this great deal for access to the Marvel Unlimited archive of 15,000 comics.